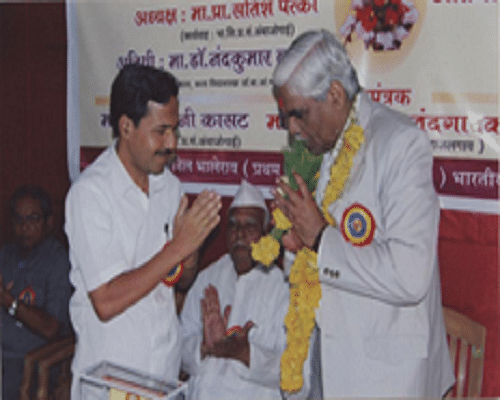 Shri Siddheshwar Mahavidyala, Beed was established in 1996 and running under Bhartiya Shikshan Prasarak Sanstha (BSPS). It is a self- financing private college. The college is affiliated to Dr Babasaheb Ambedkar Marathwada University and it is accredited by National Assessment and Accreditation Council (NAAC) with ‘C’ Grade. The College offers Bachelor degree in Arts, Science and Commerce. 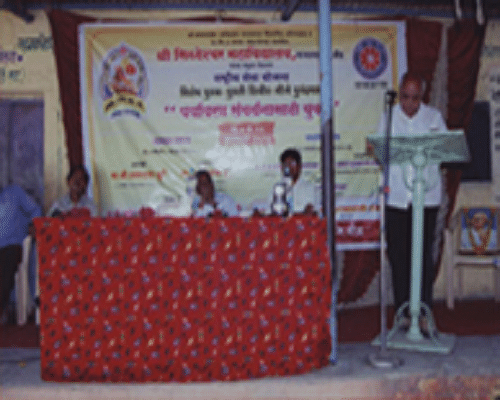 The main aim of the college is to provide healthy educational environment. And it also increase the skills of students in various fields by many activities. 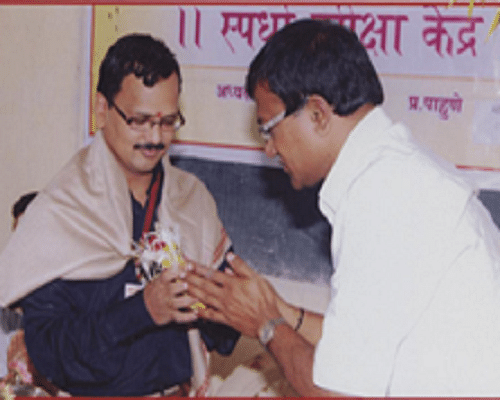 Why to join Shri Siddheshwar Mahavidyala? Experienced Faculty Members- College has well qualified teaching faculties having the good experienced in the field of education. Academic Facilities- College has Unique teaching methodology, and support services like Library, Computer lab, Physical Sciences lab Chemistry lab and language lab for students also. Remedial Coaching-The college conducts remedial coaching classes in core subjects for slow learners to help them in their studies. Placement cell-The College has an active placement cell to help students after Graduation.